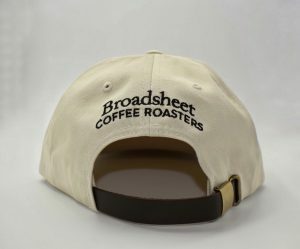 Our stylish cap made from premium cotton lets you share your love of coffee and Broadsheet Coffee Roasters with everyone! 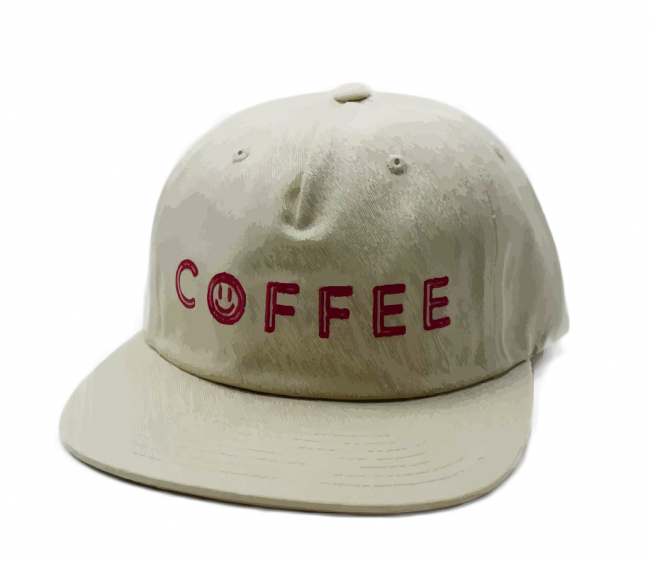 The logo on the front is inspired by our iconic neon sign! The back features our shop’s name.